Last week we shared our insecurities, and boy were you all brave! 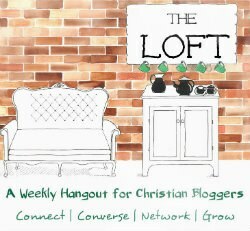 This week at #TheLoft we’re lightening things up a little with our real life funny stories. On our way home from the park during the last week of summer, our princess was exceptionally and unintentionally funny. Of course, at first she was just really whiny because the water in her bottle was gone and she was really, really, really thirsty. So thirsty, that it sounded as if she might not survive…. She grew quiet for a moment, then muttered to herself “It’s the end of the WORLD??!! …I have to tell S– (big brother)!” I dissolved into silent giggles in the front seat. Not even two blocks later, she began whining again about something she wanted behind the backseat of the van. (It was the longest few blocks of our life, at that point.) Her twin brother graciously offered to get it for her, unbuckled his seat belt, and stood up while I was driving! I quickly pulled to the side of the road and gave him the you-must-have-your-seatbelt-on-or-you-might-die speech. 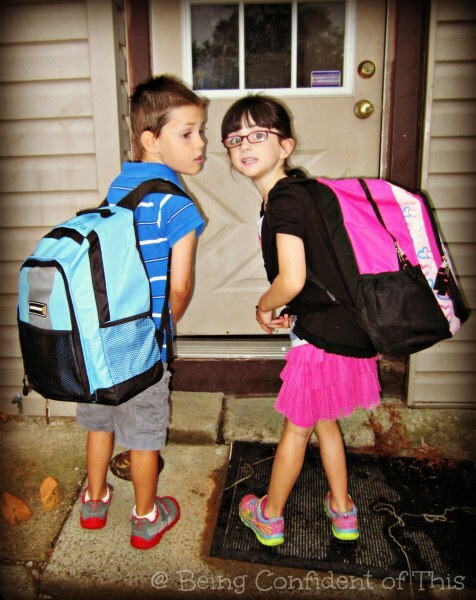 As I waited in line to pick up our children after their first day of school, I was anxious to hear how it went, especially for our kindergarten twins who were trying out separate classrooms. After everyone piled into the van and buckled up, I asked each child how the day went. Our third-grade son was brief and very matter-of-fact, as usual. On the other hand, Princess used all sorts of flowery language to describe her wonderful first day of school. Then it was her twin brother Daydreamer’s turn. The thing about Daydreamer is that he lives in his own little five-year-old world much of the time, so you never know what sort of response to expect from him. I was pleasantly surprised by his answer when I asked how his first day of kindergarten went. “I didn’t get in trouble.” He grinned at me, dimples showing. “Good! I’m so happy to hear that,” I smiled back at him. Then he said it again. My praise was a little less enthusiastic this time. And a few minutes later, again. And one last bedtime funny…. 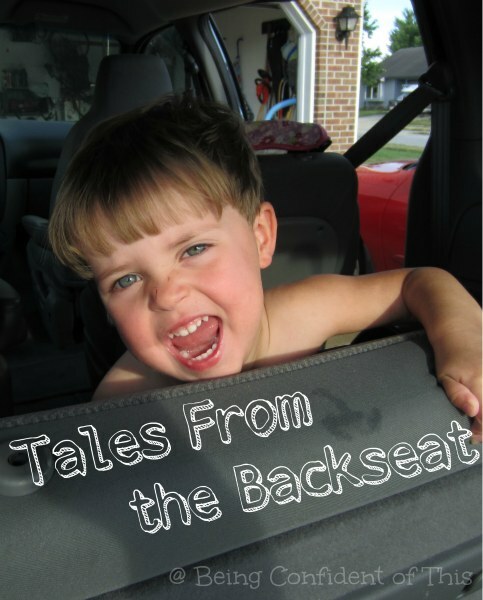 I hope our tales from the backseat made you smile and brought some cheer to your day! Don’t forget to share your stories in the link-up below (or in the comments if you don’t blog) – be sure to read the guidelines first, of course. May your week be full of smiles and laughter! We want to foster community and transparent conversation with one another, just like we’d do if we were meeting in real life. 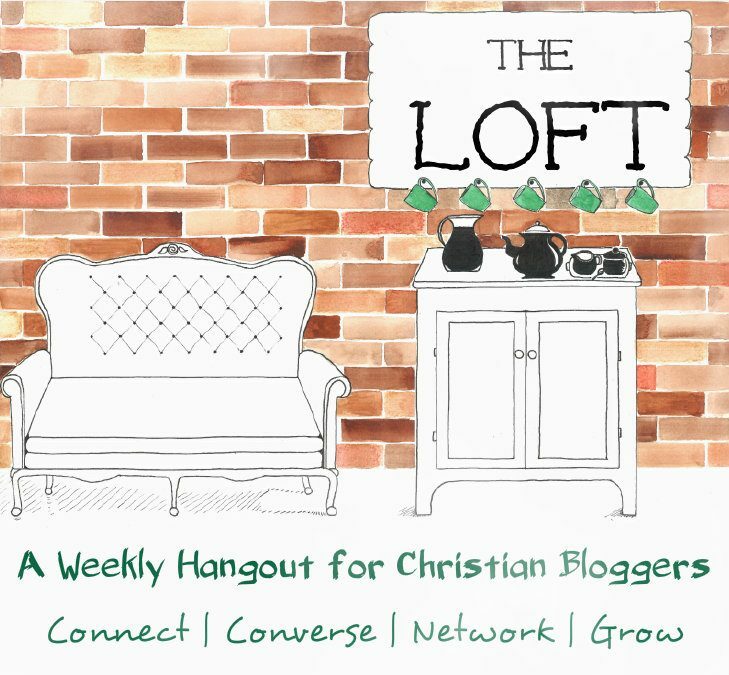 So we ask that your link stick to the weekly topic and that you mention The Loft in your post.